This article is for the adventure seekers of the world, the people who believe in collecting moments, not things. This article is for the adventure seekers of the world, the people who believe in collecting moments, not things. Not ready to give up on summer quite yet? This is the weekend getaway you’ve been waiting for. Whether your looking for a romantic trip for two, a last minute trip with your closest friends, or the perfect place to bring the in-laws, we’ve got an incredible itinerary it take advantage of this great weather! 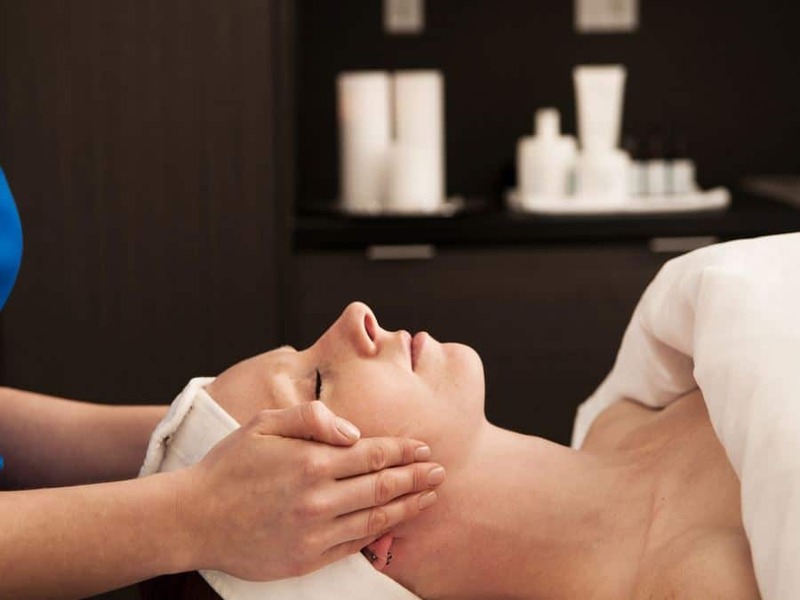 There is only one resort that comes to mind in Canmore where you can experience complete indulgence in the finer things. 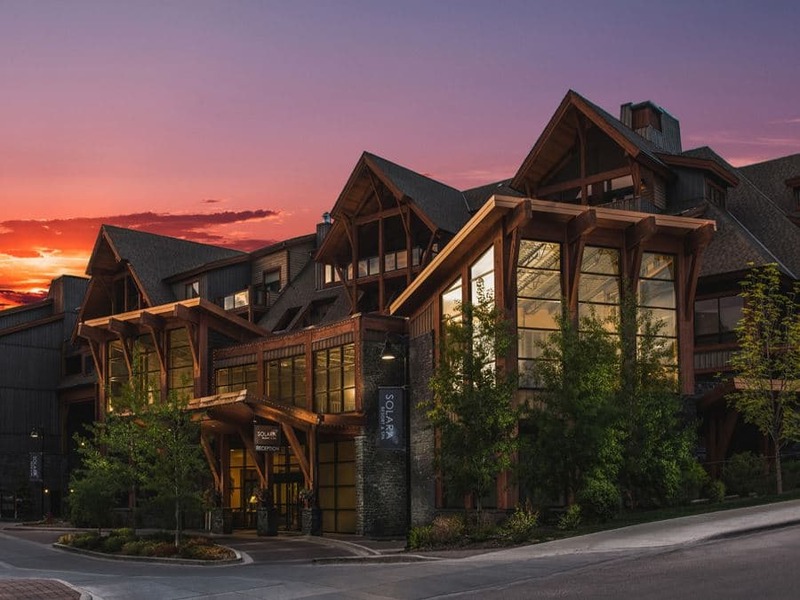 Solara Resort & Spa is Canmore’s top accommodation. The rooms are spacious, clean and very homey. You’ll have a hard time leaving on Sunday! Enjoy the fantastic spa, indoor pool and hot tub, and remarkable customer service. Before you check in at 4 p.m. make sure to get in a hike. 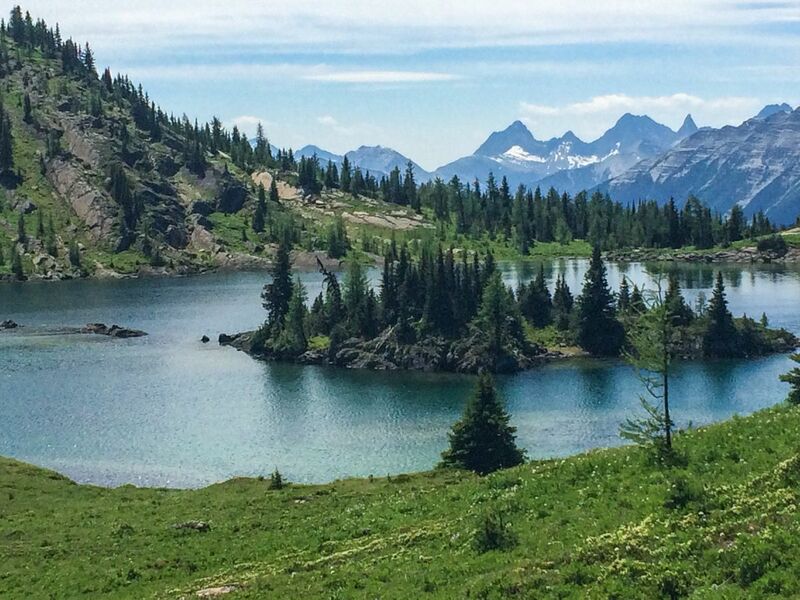 We recommend the Sunshine Meadows hike. It’s a 3-4h hike, and it is the easiest way to get into the alpine-environment of the Canadian Rockies. The trail starts at the base of Sunshine Ski hill. Take the bus or gondola to the Sunshine Ski village and hike from there. Rock Isle Lake is truly stunning! Head to the hotel to check in to the room, take a quick 15 minute power nap and really enjoy the comfortable bed, or go sit on the balcony or patio and take in this beautiful mountainous city. Head to the Trough for dinner, it is a beautiful, family operated, intimate restaurant with only nine tables. Make sure to book a reservation! The food is absolutely exquisite and the service is even more notable. 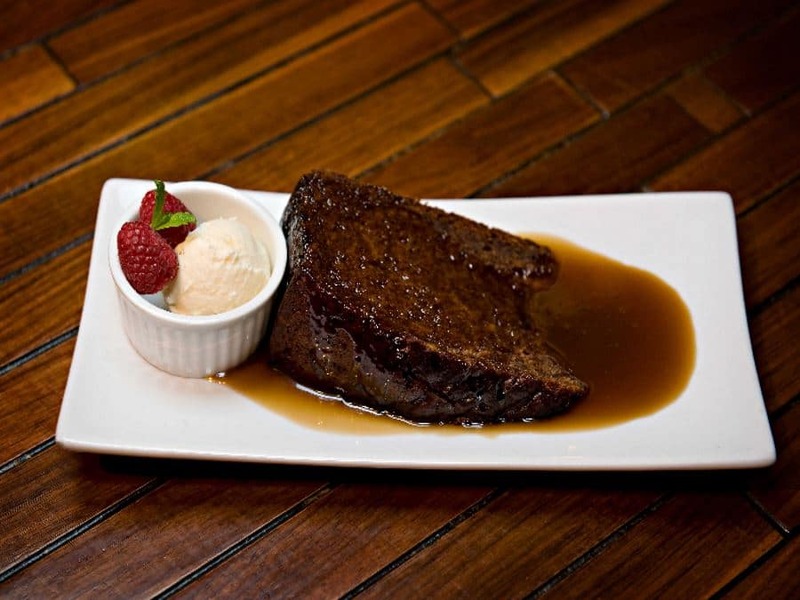 This may be the best fine dining experience you ever have, and make sure to save some room for the sticky toffee pudding because it’s perfect for sharing. On the way home, make sure to stop by The Grizzly Paw for the best craft beer in Canmore. Not into beer? No worries, they have craft soda that is handcrafted in town. Buy a six-pack and enjoy this local favourite back on the patio at the resort while you enjoy the fresh mountain air. Don’t stay up too late; you’ve planned a busy day for tomorrow! Rise and shine. Head straight to the Rocky Mountain Bagel Co. for breakfast and a coffee! Get there early, because there will most likely be a wait, but it’s worth it. There is a large selection of bagels, and they are all made from scratch. The menu includes gluten free options too, FYI. 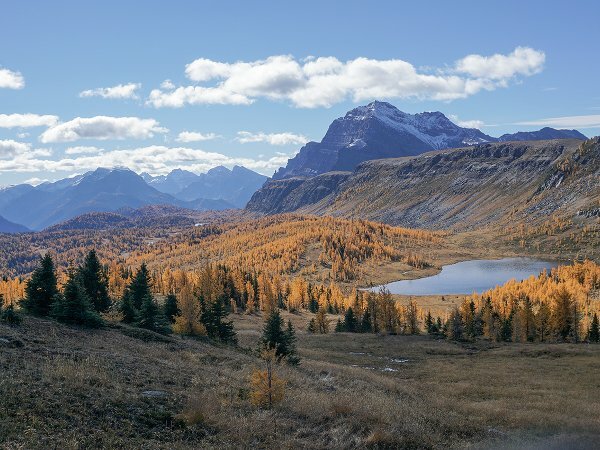 You’re headed to Banff to hike up to Healy Pass. It’s a breathtaking hike (in both senses of the word), especially during autumn with the larches in full colour. Get impressive views from the pass and take an optional descent via Simpson Pass to add a variety of scenery. 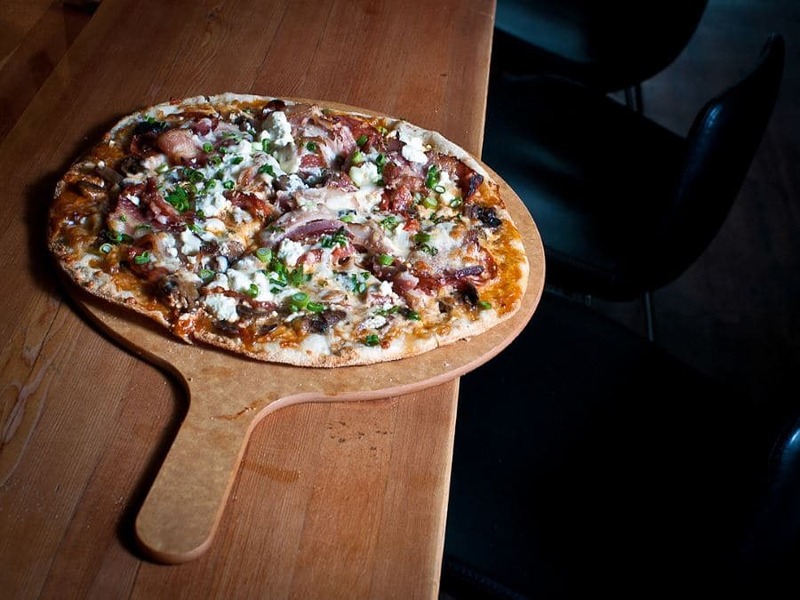 Head to Bear Street Tavern in Banff, for ridiculously good and unique pizzas! They have a great atmosphere and it’s almost always busy so be prepared to wait a bit during peak times. There are eight local beers on tap, and their honey and chili oil is amazing, so make sure to ask your server to bring it over! Now time for some more adventure. Head back to Canmore to go climbing for their afternoon tour, meet your guides at a local cafe (agreed upon in your group). Make sure to dress for outdoor success. As far as climbing gear is concerned? 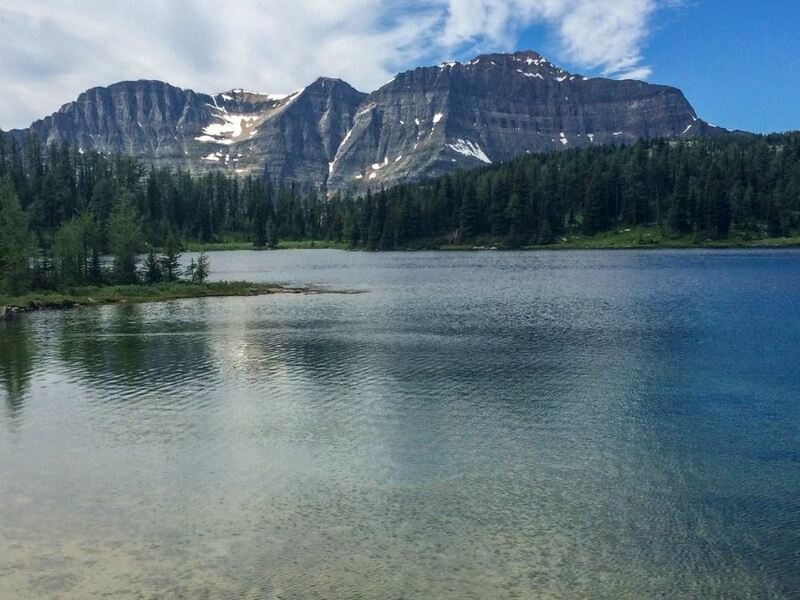 Yamnuska Mountain Adventures has got you covered. Never climbed before? Don’t stress. There is no experience necessary. The experienced guides will set everything up and provide helpful advice along the way. 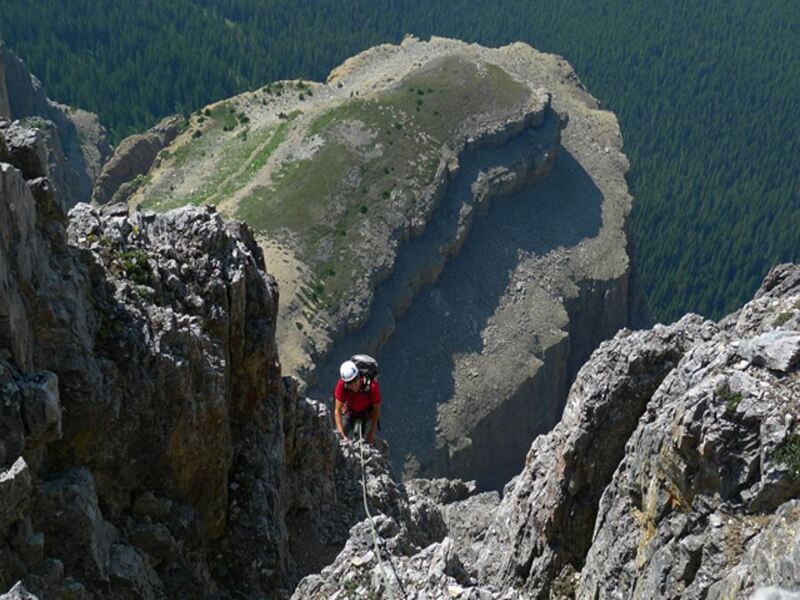 If you’re an adventure seeker looking to experience more in the Rocky Mountains, rock climbing is a must! You must have worked up an appetite at this point. Head to Tapas for a real fine dining experience. Tapas has an incredible atmosphere and beautiful décor. You’ll need a reservation; sadly this isn’t a hidden gem. The food comes in small portions, but it allows you to have a little taste of everything! The chef Christopher Picek creates all the sauces, stocks and desserts in house; prepare to have a nonstop mouth-watering experience. Looking for a crazy, fun night out? Head to The Drake Pub, a local nightlife favourite. They are known for their great service, atmosphere and live entertainment. You’ll enjoy an unforgettable evening out and dance all night to some of the local talent! Or, if you are a little exhausted from your day and you’re ready to get off your feet, head back to the resort. They’ve got a movie theatre attached to the resort, so you can relax and get to bed at a reasonable time.  Check out is at 11am, but don’t feel rushed. Put your suitcases in storage and enjoy one last luxury before you head back to the real world. You two must be sore and needing a massage after all that adventuring, book a morning massage at One Wellness & Spa. That way you’ll be feeling brand new heading back to work on Monday! 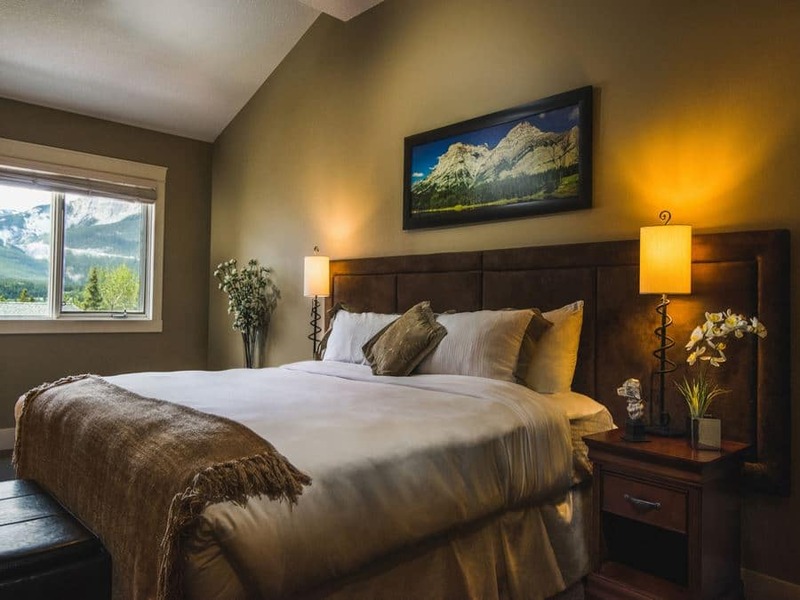 This is our idea of the best combination of luxury and adventure on a vacation in Canmore, let us know how you like it, and definitely let us know if we missed anything. We love hearing about your adventures!